The United States and Russia plan to convene the Intermediate-Range Nuclear Forces (INF) Treaty’s implementation mechanism this month for the first time in more than a decade as each country continues to claim that the other is violating the 1987 pact. A U.S. State Department official told Arms Control Today in an Oct. 21 email that Washington requested a meeting of the Special Verification Commission. That body was established by the treaty to “resolve questions relating to compliance” and to “agree upon such measures as may be necessary to improve the viability and effectiveness” of the treaty. Either party can call for a meeting of the commission, which last met in 2003. The work of the commission “is conducted in a confidential manner, so we will decline to provide additional details,” the official said. The United States had been reluctant to convene the body as it preferred to address its compliance concerns through direct, high-level talks with Russia. But these bilateral contacts have not been successful. Mikhail Ulyanov, director of the department for nonproliferation and arms control at the Russian Ministry of Foreign Affairs, told RIA Novosti on Oct. 21 that the commission meeting is scheduled for mid-November and that Russia plans to attend. Belarus, Kazakhstan, and Ukraine, the former Soviet republics that are also party to the treaty, are expected to attend as well. 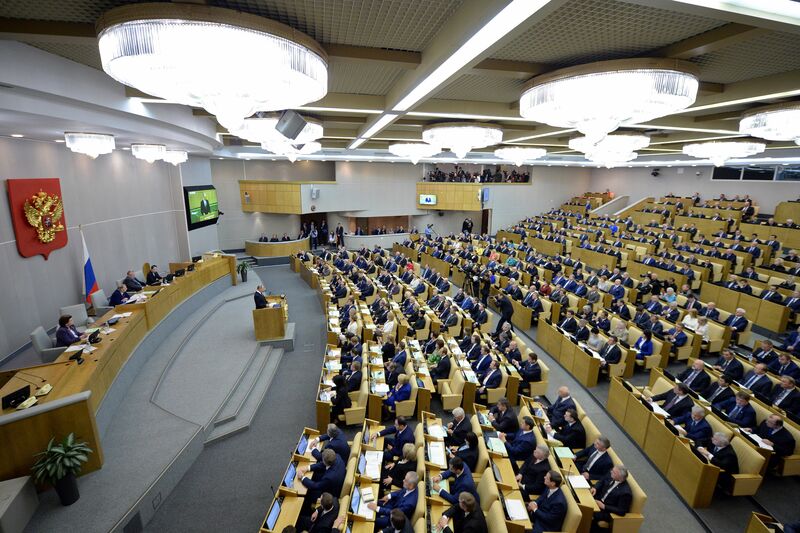 Ulyanov said that Russia planned to discuss these three issues at the November meeting. U.S. Defense and State Department officials have publicly stated that they believe that the Russian cruise missiles at issue have not been deployed. But an Oct. 19 report in The New York Times cited anonymous U.S. officials expressing concern that Russia is producing more missiles than needed solely for flight testing, raising fears that Moscow may be on the verge of deploying the missile. As the B61 program moves into the production-engineering phase, an independent assessment flags risk factors that could delay the schedule and raise the cost. A new Energy Department assessment of the program to rebuild the B61 nuclear gravity bomb projects the cost at about $8.3 billion, but an independent department estimate identified risk factors that could lead to cost increases and schedule delays. The official estimate by the semiautonomous National Nuclear Security Administration (NNSA), which is contained in a document known as a baseline cost report, includes $7.6 billion in direct funding for the B61 life extension program and $648 million in funding supported through other agency programs, according to NNSA Press Secretary Francie Israeli. In an Oct. 18 statement to Arms Control Today, Israeli said the estimate “is within the range” of the last formal estimate prepared by the NNSA in 2013, which put the total cost of the program at $8.1 billion. 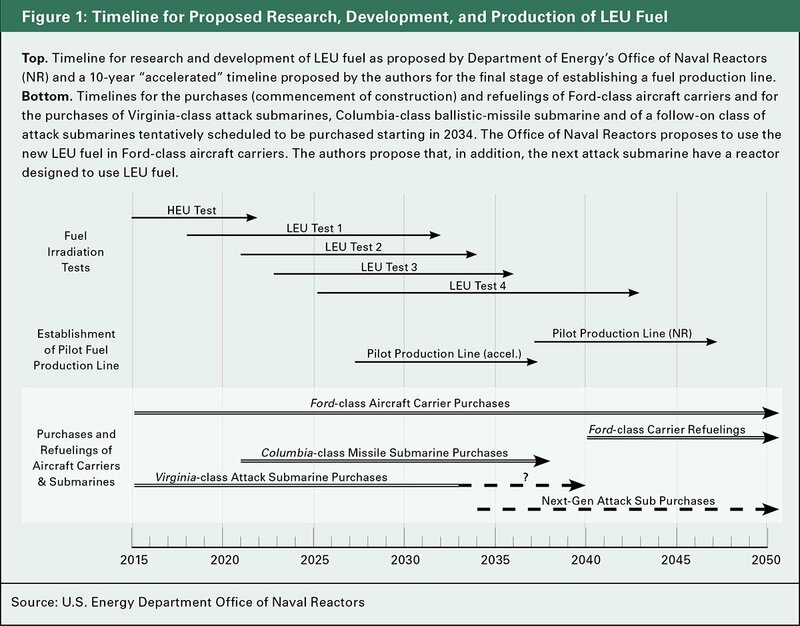 The minimal cost growth over the past three years is consistent with repeated public assurances from the NNSA that good progress is being made on the program, which in June entered the production-engineering phase of the life extension process and is on track to produce the first refurbished B61 bomb in fiscal year 2020. The production-engineering phase authorizes NNSA design laboratories and production plants to finalize the design and prepare for production. But the NNSA’s newly created Office of Cost Estimating and Program Evaluation has raised concerns about meeting that cost and timetable. The independent office’s assessment “highlighted potential cost and schedule risks,” which the B61 program office is “monitoring and mitigating,” according to Israeli. Israeli did not respond to a request for a comment on whether the office published its own estimate and, if so, how much higher it is than the official baseline. 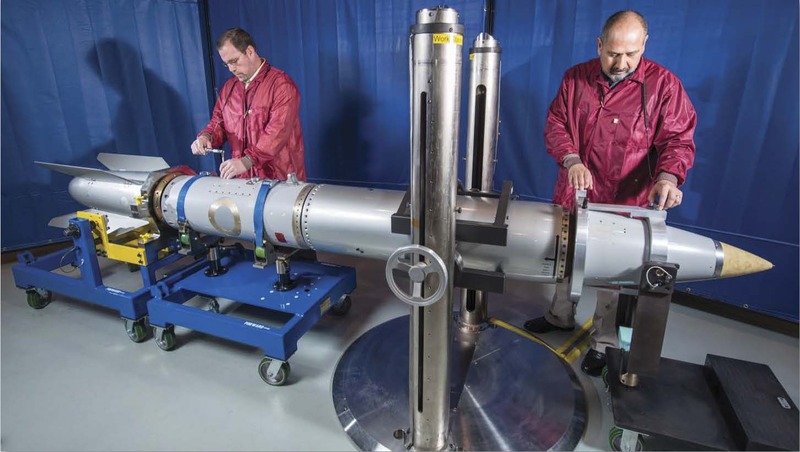 In 2012, before the creation of the NNSA’s independent cost estimating office, the Defense Department’s independent Office of Cost Assessment and Program Evaluation analyzed the B61 life extension program and estimated the cost at more than $10 billion. The estimate warned that the program could take three years longer to complete and that labor costs could be higher than expected by the NNSA. 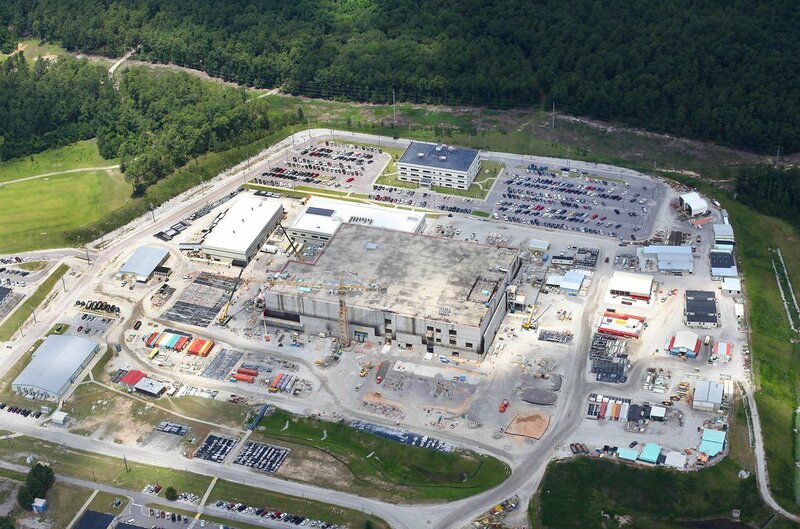 A number of major NNSA projects have suffered from significant cost increases and schedule delays. For example, a 2011 preliminary estimate of the B61 life extension program estimated the cost at $4 billion and said the first bomb would be produced in 2017. Under the B61 life extension program, the agency plans to consolidate four of the five existing versions of the bomb into a single weapon known as the B61-12. The upgraded weapon will be equipped with a new tail-kit guidance assembly that will make the bomb more accurate and allow it to have a lower yield than some of the existing variants. The new tail kit is being developed by the Air Force and is estimated to cost $1.3 billion. The NNSA is expected to produce 400 to 500 B61-12s, which officials have said will lead to the retirement of the stock of B83 gravity bombs, the most powerful nuclear weapon remaining in the U.S. arsenal. The existing variants of the B61 can be delivered by the B-2 strategic bomber and a variety of shorter-range fighter aircraft in support of the U.S. security commitment to NATO. Approximately 200 tactical B61 gravity bombs are believed to be housed on the territory of five NATO members: Belgium, Germany, Italy, the Netherlands, and Turkey. 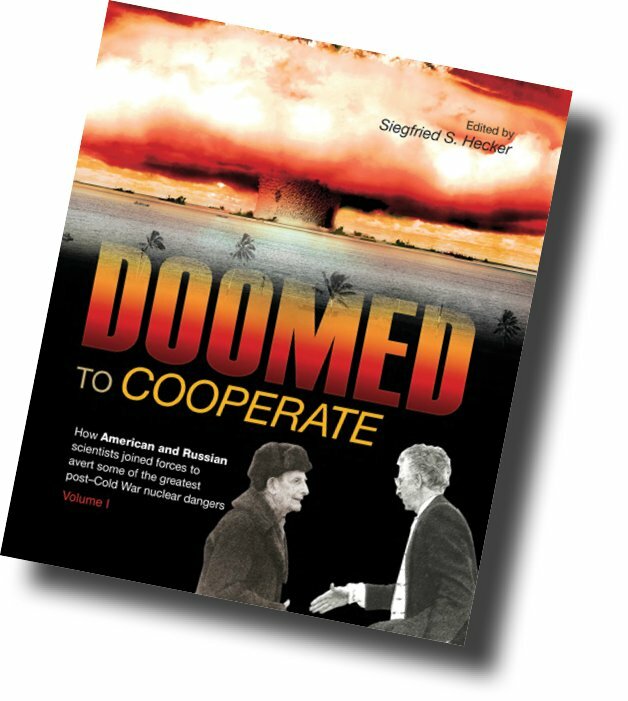 Doomed to Cooperate provides perspectives from U.S. and Russian nuclear scientists and policymakers about the challenges and successes of the technical cooperation in the years after the collapse of the Soviet Union. By Siegfried S. Hecker, Bathtub Row Press, 2016, 976 pp. The social and economic chaos of the Soviet Union’s collapse engulfed its nuclear weapons complex as well, potentially putting at risk thousands of nuclear weapons and enough nuclear material to make tens of thousands more. Recognizing the danger this posed to the world, U.S. and Russian scientists in 1992 began an unprecedented two-decade-long collaboration focused on strengthening Russian nuclear safety and security, reducing proliferation risks, and advancing nuclear science. Policymakers put their jobs on the line, and committed scientists who were designing ways of obliterating one another’s countries only months earlier set aside differences to make possible this effort, known as lab-to-lab cooperation. Their story is the subject of Doomed to Cooperate. The two-volume set, edited by former Los Alamos National Laboratory Director Siegfried Hecker, a key U.S. figure in the lab-to-lab work, is one of only a handful of sources and by far the most comprehensive in which participants offer firsthand accounts of what they did, the obstacles they encountered, the solutions they improvised, and more. The book will stand as the standard reference on their work for years to come. Unfortunately, although Hecker’s narrative effectively weaves together those accounts, there is so much raw material in the book that it is sometimes difficult to unearth its gems. The volumes include testimonies of more than 100 Americans and Russians involved in different elements of the lab-to-lab cooperation. More than 90 articles are organized into six sections describing different aspects of the cooperation. The first volume summarizes the multiyear process of laying the groundwork for lab-to-lab cooperation and joint work involving nuclear weapons and nuclear materials safety and security. The second volume focuses on joint efforts to prevent “brain drain” within the Russian nuclear establishment and the proliferation of nuclear expertise, as well as on broader cooperation on nuclear science and stockpile stewardship. These volumes provide a chorus of on-the-ground perspectives from Russian and U.S. lab-to-lab participants about the importance of nuclear cooperation for the benefit of both nations and the broader world. The book’s central message, coming at a time when communication between the United States and Russia has been mostly reduced to military posturing, is that continued scientific cooperation between the United States and Russia is critical for national security and scientific advancement. Mutual respect and a growing trust formed the foundation of the relations between U.S. and Russian nuclear weapons scientists. Hecker observes that “scientists and engineers want to create new knowledge, develop new technologies, and build things. Doing so together in early lab-to-lab projects built professional respect, which, in turn, made it easier to establish trust. We formed true partnerships that benefited both sides.” Russians were eager to collaborate with Americans whom they considered their scientific peers. 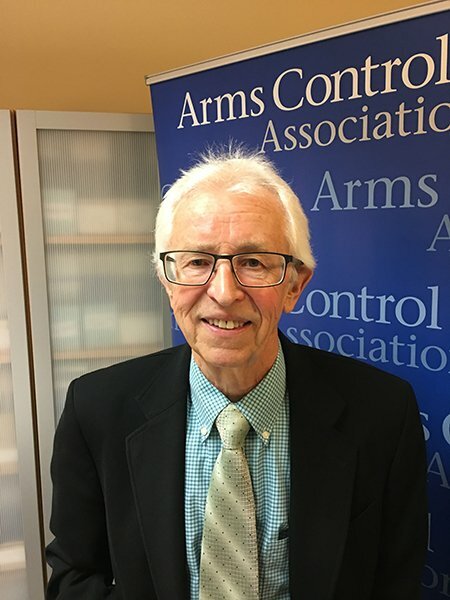 U.S. nuclear weapons scientists wanted to develop a greater understanding of their Russian counterparts and were concerned about how the collapse of the Soviet Union was degrading Russian nuclear weapons safety and security. 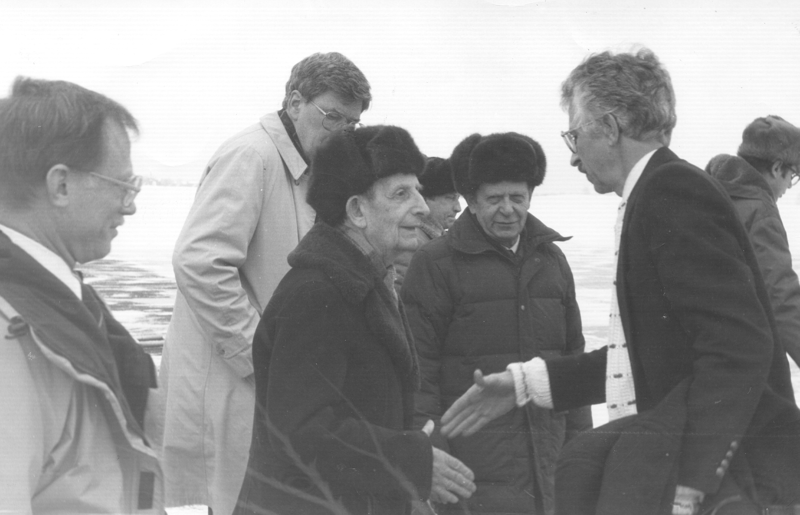 The relationships that began during the experiment and the dialogue that followed inspired Hecker in 1992 to invite Russian nuclear weapons lab directors Vladimir A. Belugin of the All-Russian Scientific Research Institute for Experimental Physics (VNIIEF), located in the city Sarov, and Vladimir Z. Nechai of the All-Russian Scientific Research Institute for Technical Physics located in the city Snezhinsk, to visit U.S. nuclear weapons labs and for Russian lab directors to reciprocate (the Soviet Union considered both nuclear research cities such a secret that they did not even appear on Soviet maps). 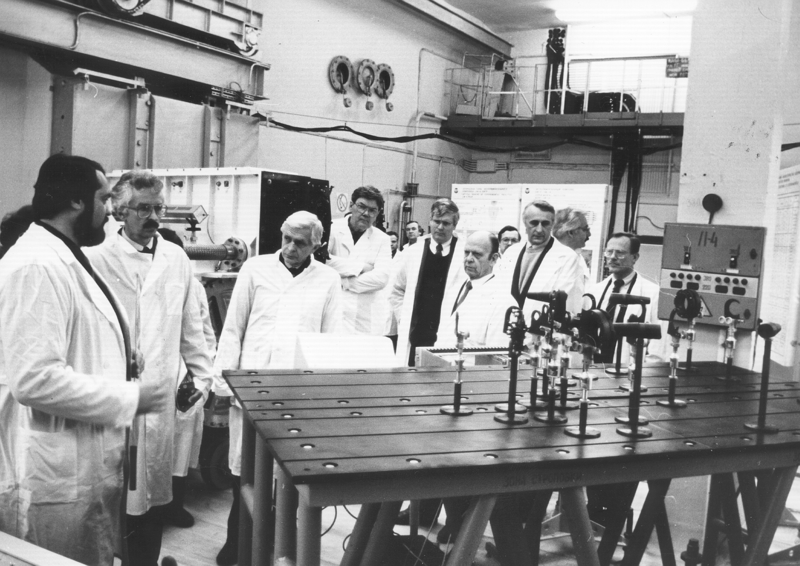 These meetings, which were the first time U.S. and Russian lab directors had visited the other’s facilities, were the catalyst for lab-to-lab cooperation. Soon after, lab-to-lab cooperation began making major strides in the field of nuclear science. Over the years, U.S.-Russian cooperation covered a wide range of areas, including experiments generating some of the strongest magnetic fields ever produced, work furthering understanding of plutonium, and activities that advanced computer modeling. It also helped to further health research in both countries. Just two of the laboratories participating in lab-to-lab work, Los Alamos and its Russian counterpart VNIIEF, produced more than 400 research papers that were published or presented at conferences. 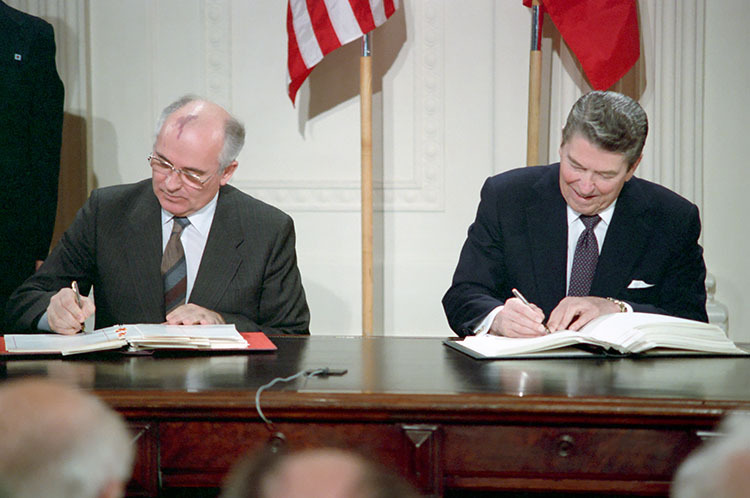 Cooperation extended to the safety and security of Russian nuclear materials under a January 1993 agreement signed by U.S. and Russian lab directors. This covered work on material protection, control, and accounting, where arguably the greatest achievements in lab-to-lab cooperation occurred. U.S. and Russian scientists conducted joint vulnerability assessments, designed equipment, and made physical protection system upgrades throughout the Russian nuclear complex. 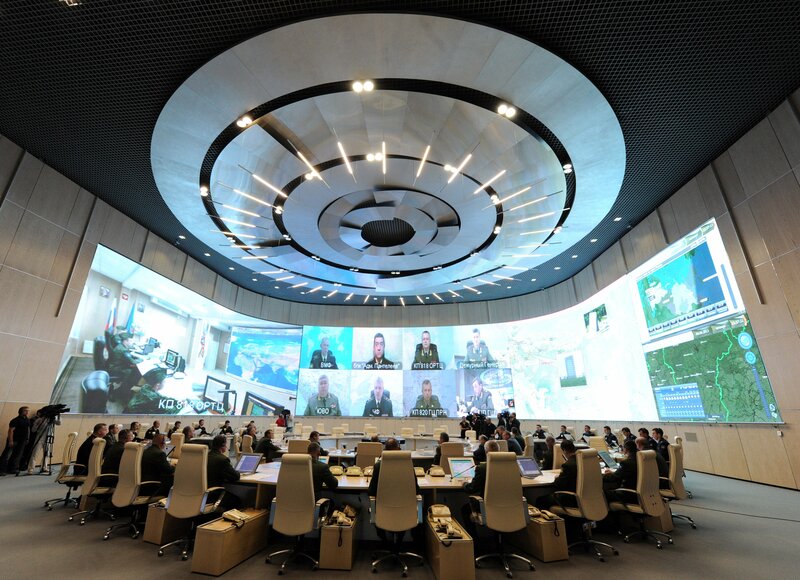 Early success in enhancing security at the Kurchatov Institute and VNIIEF led to more robust cooperation enhancing security at Russian naval and strategic rocket sites, where warheads were actually stored. Absent this cooperation, the risk of nuclear terrorism likely would be significantly higher than it is today. 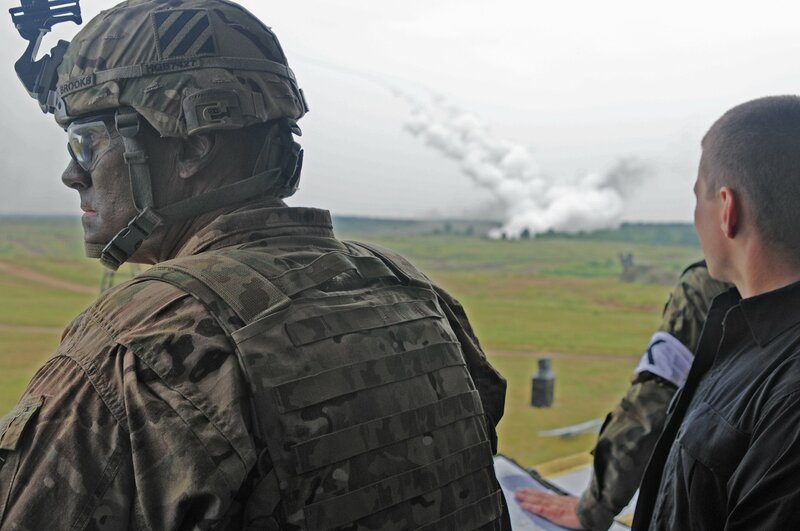 The joint work increasing security for warheads at military sites is a testament to how far the level of mutual respect and trust had grown. It was an incredible risk for Admiral Vladimir Kuroyedov, commander-in-chief of the Russian Navy, to allow U.S. nuclear weapons lab officials into Russian nuclear weapons storage sites. Early on, Russian officials would only allow a limited number of U.S. personnel at naval sites. 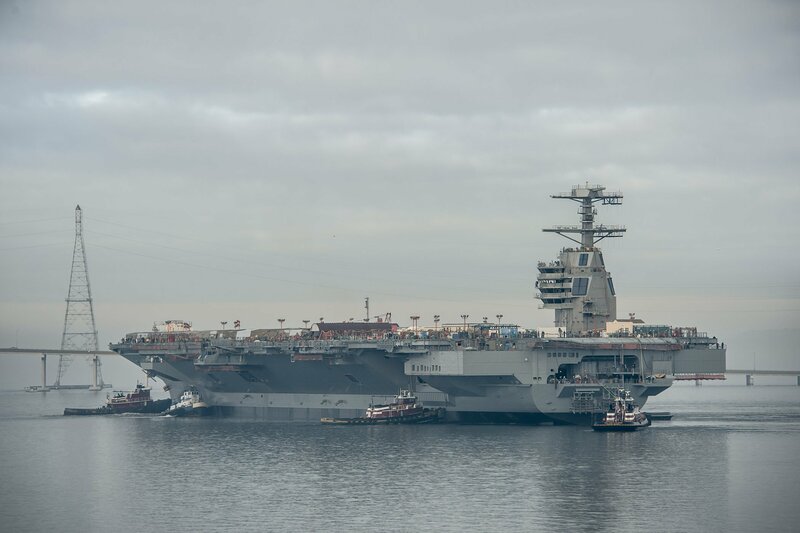 Russian officials also required that U.S. work with the navy be kept a secret. “We were not allowed to tell anyone outside of our program, in Washington or among colleagues at the labs, what we were doing. We promised we wouldn’t talk about this work and that we would safeguard their sensitive information. While the information was not classified, we kept everything protected as if it were secret,” said Byron Gardner, who led the U.S. site security upgrade program. This also required significant trust from U.S. officials, including Rose Gottemoeller, who, as deputy undersecretary of energy for defense nuclear nonproliferation, had “moved mountains,” in Gardner’s words, to secure approval for U.S. cooperation with the Russian Navy. Today, the political environment for U.S.-Russian cooperation is far different than it was 20 years ago. Nuclear cooperation between the two countries had been slowly declining for some time, but things truly fell apart in 2014. Responding to the conflict in Ukraine, the United States cut off cooperation with Russia on nuclear energy. In response but also as a result of long-standing disagreements over implementation, Russia cut off nuclear security cooperation with the United States. Since then, the relationship has eroded further. 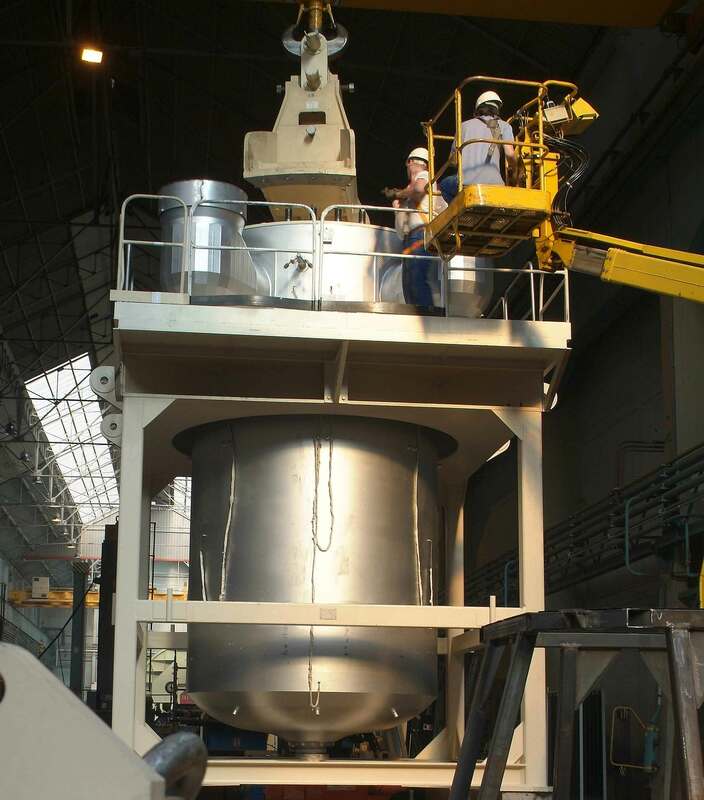 This year, Russia suspended an agreement with the United States to verifiably eliminate plutonium stocks, citing problems with the broader political relationship between the two countries; suspended a 2013 U.S.-Russian agreement for nuclear energy research and development; and terminated an arrangement on feasibility studies for converting Russian research reactors from using highly enriched uranium to low-enriched uranium. 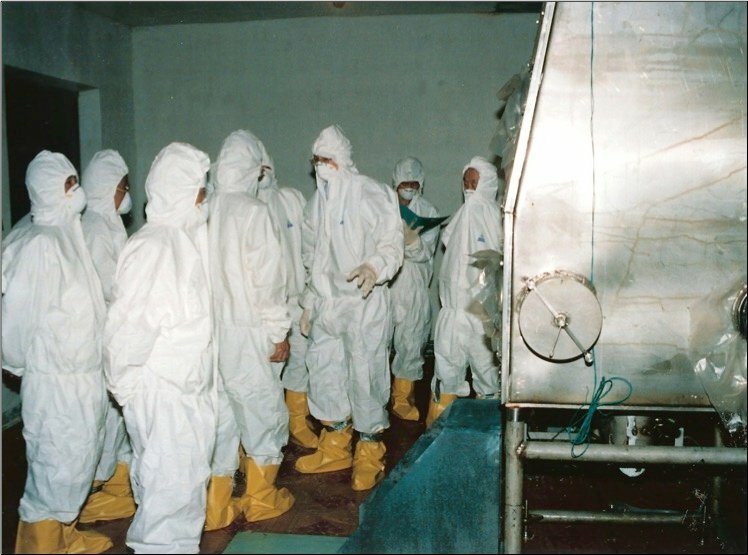 Practically speaking, the impact of Russia’s decision to cancel these cooperative initiatives was negligible because the plutonium disposition agreement needed to be renegotiated, no research and development cooperation was taking place, and the feasibility studies had been completed. Yet, these actions sent a clear message that Russian leaders presently are opposed to even the most rudimentary nuclear cooperation with the United States. The U.S.-Russian relationship has become so damaged that even production of this book was affected. Doomed to Cooperate was originally supposed to be a collaboration between Hecker and his Russian colleagues Evgeny Avrorin and Rady Ilkaev (his counterparts as directors of the two main Russian nuclear weapons laboratories during the peak of lab-to-lab cooperation) and published in English and Russian. In 2015, Hecker’s Russian colleagues informed him that the political circumstances “would no longer allow” them to publish a single book. Instead, Avrorin and Ilkaev are going to publish a Russian edition with their own separate overviews and introductions, different from those that appear in the English version. 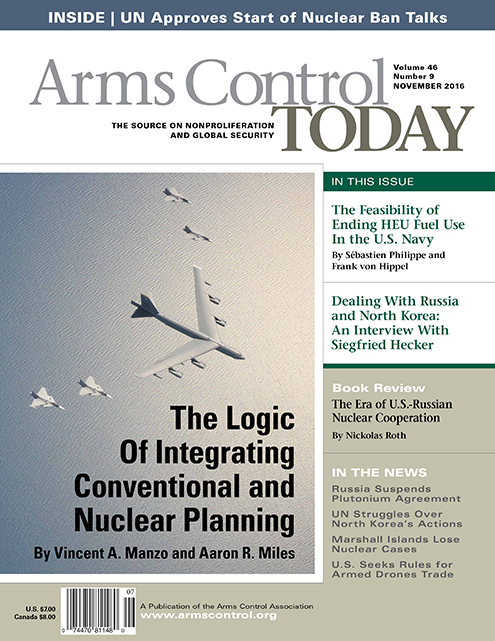 The cessation of cooperation on nuclear security, proliferation, and science is cause for serious concern. The lab-to-lab program succeeded in improving Russian nuclear security, but there is still more work to do. Vladimir I. Yuferev, a VNIIEF scientist, argues that Russian nuclear security culture and nuclear material accounting systems need to be strengthened further, and his VNIIEF colleague Georgy M. Skripka argues that the United States and Russia need to “focus on countering nuclear terrorism.” Moreover, there is the possibility that Russian nuclear security could erode. Yuferev suggests a likely result of ending U.S.-Russian nuclear security cooperation is that funding for Russian nuclear security will decline. Yet, current relations are preventing the United States and Russia from working together to address these issues. As the testimonies in Doomed to Cooperate demonstrate, the personal relationships between U.S. and Russian scientists that developed in the waning years of the Cold War were critical in addressing the unanticipated challenges that came after the fall of the Soviet Union. Despite significant suspicion between the United States and Russia, these relationships were what eventually led to the mutual trust and respect necessary for cooperative work reducing the threats of nuclear terrorism and proliferation. Today, scientific cooperation remains essential for addressing challenges such as terrorism, climate change, and nuclear proliferation and will likely be critical in addressing many others not yet anticipated. If the United States and Russia are to face the threats of the 21st century, they must rebuild the strong relationship between their scientific communities. Nickolas Roth is a research associate at the Project on Managing the Atom in the Belfer Center for Science and International Affairs at the John F. Kennedy School of Government at Harvard University. The landmark resolution to begin negotiations in 2017 now goes to the General Assembly for final approval. Defying pressure from the major nuclear-armed powers, UN member states set the stage for negotiations next year on a treaty to prohibit nuclear weapons. The vote was 123-38, with 16 abstentions, on the resolution put forward by Mexico, Austria, Brazil, Ireland, Nigeria, and South Africa. The full General Assembly is expected to approve the measure by year-end. The resolution passed despite aggressive lobbying by nuclear-armed powers France, Russia, the United Kingdom, and the United States, which have said they will not participate in such treaty negotiations. As a group, however, the world’s nine nuclear-armed nations were divided on the resolution. The resolution calls for a one-day organizational meeting to be held in New York “as soon as possible” followed by two negotiating sessions in 2017 on March 27-31 and from June 15 to July 7. A majority of the nuclear-armed states voted against the resolution and cited risks of commencing negotiations on a ban treaty. In an Oct. 27 statement on behalf of France, the UK, and the United States, Alice Guitton, the French permanent representative to the Conference on Disarmament, said that although the commitment of the three countries to a world without nuclear weapons remained “unshakeable,” a treaty prohibiting nuclear weapons would not move toward that goal and instead would “distract attention” from more practical and verifiable disarmament steps. In an unexpected move, China broke ranks with the rest of the five permanent members of the UN Security Council and abstained. The other nuclear-armed states took varied positions. India and Pakistan abstained, North Korea voted yes, and Israel, which does not officially acknowledge having nuclear weapons, voted no. The sole exception was the Nether-lands, which abstained. Dutch Foreign Minister Bert Koenders said that the Netherlands “sincerely supports a ban on nuclear weapons” but that there were problems with the resolution, according to Dutch broadcaster NOS. The lower house of the Dutch parliament had pressed the government to support the resolution. Sweden, which is not a member of NATO but has increased cooperation with the alliance in recent years due to concerns about Russian behavior, voted for the resolution. 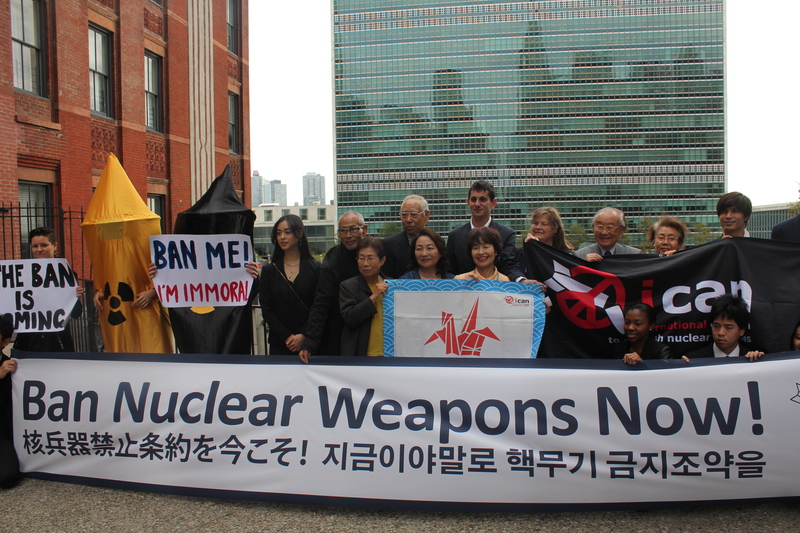 A Treaty to Ban Nuclear Weapons? “Though some are dissatisfied with the pace of disarmament, we remain convinced that the pragmatic and consensus-based approach that has successfully brought us to this point remains the right one going forward. Today, some states believe the time has come to abandon this pragmatic and consensus-based approach and instead pursue a radically different path that would simply declare a ban on nuclear weapons. We must evaluate this new approach using the same criteria that we apply to our current one. Will it improve global security and stability or undermine it? Will it build a coalition for disarmament or fracture the international community? Will it lead to real reductions in nuclear weapons or be a treaty for political, not practical effect? How can such an approach be verified? The United States has carefully applied these questions to the ban treaty concept and it fails to successfully meet the necessary criteria for success…. The United States leads an effort to establish norms for “responsible export and subsequent use” of armed UAVs. The United States has won support from almost 50 countries for an initiative intended to “ensure the responsible export and subsequent use” of armed drones. Absent from the list are key supplier states such as China and Israel and important buyers such as France and the United Arab Emirates. The State Department on Oct. 5 published a “Joint Declaration for the Export and Subsequent Use of Armed or Strike-Enabled Unmanned Aerial Vehicles (UAVs)” with 44 countries. By late in the month, a total of 48 countries had signed on to the U.S.-led effort, which aims to increase responsible use of drones by clarifying their legal status and promoting trade transparency. The declaration asserts that use of armed UAVs is subject to international law, including the law of armed conflict and human rights law, and that exports should be conducted “in line with relevant international arms control and disarmament norms.” It calls for greater transparency, including reporting of military exports “where appropriate,” and for further international dialogue. The declaration is intended to provide a basis for talks, which are to begin in early 2017, on more detailed international standards covering such lethal systems, according to a State Department fact sheet. It is unclear whether other governments will feel much urgency to advance to more specific rules. Although the size of trade in armed drones is unclear, sales of UAVs and related technology are growing. The total UAV market is expected to more than triple from $4 billion in 2015 to $14 billion in 2025, according to an August 2015 study by the Teal Group. This would total $93 billion in sales over the decade counting the military and commercial sectors. The study projected that the military sector will account for about 72 percent of the UAV market during the period. The declaration states that transparency is important given that misuse of armed UAVs “could fuel conflict and instability and facilitate terrorism and organized crime.” According to a study last year by New America, countries that have used armed drones include Iran, Iraq, Israel, Nigeria, Pakistan, Turkey, and the United Kingdom. The United States has used armed UAVs, sometimes covertly, against alleged terrorists in Afghanistan, Pakistan, Somalia, Yemen, and other countries. Human rights groups have expressed concerns about civilian casualties over the years. In February 2015, the United States established what the State Department describes in the fact sheet as “stringent” export rules for military UAVs and announced its intent to work with other countries on international standards on their sale, transfer, and subsequent use. “While it remains to be seen where exactly this conversation will take us, we hope that even more countries will join us at the table” with that goal in mind, said David McKeeby, a spokesperson for the State Department’s Bureau of Political-Military Affairs, which is responsible for overseeing this effort.